Viet Nam’s Air Services Supply Company’s (Airserco) 2005 pilot program sending Vietnamese labor to the emerging Qatar market has been a great success. The company has now inked a deal to solidify export labor trade to Qatar and it looks like others will follow as Qatar’s incentives are too enticing to ignore. Airserco was the first Vietnamese company to pilot a labor export to Qatar in 2005. After finishing the pilot export, Airserco was invited to Qatar last month for more negotiations and Airserco signed its first orders to supply Qatari partners with 6,500 laborers including engineers, technical workers and unskilled laborers to work mainly in construction and hospitality fields by the end of this year. 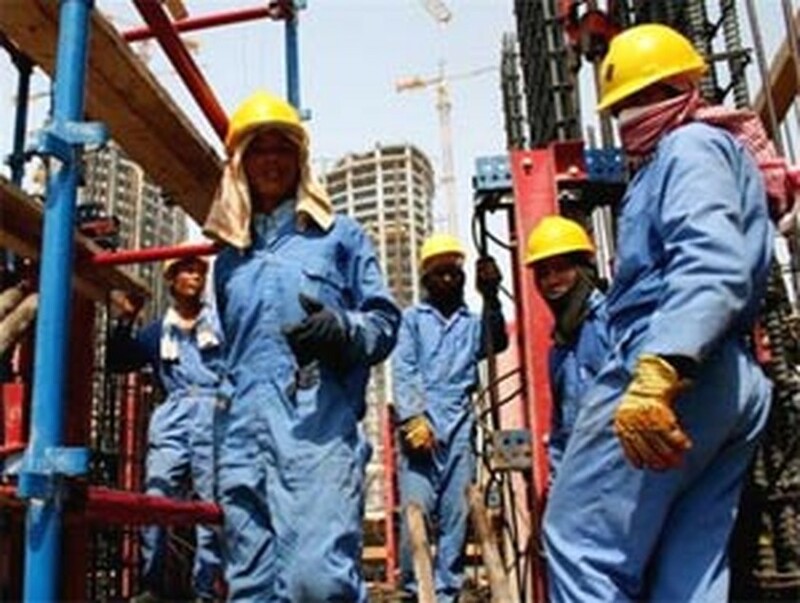 According to the Overseas Laborers Management Department under the Ministry of Labor, the Qatar market needs 50,000 foreign laborers each year, among which, Qatar wants to eventually employ a minimum 10,000 Vietnamese. 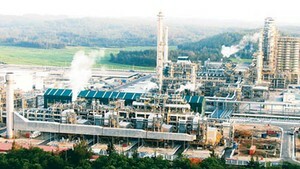 Since Airseco’s success, the Vietnamese labor sector and some labor export companies began studying the new market. After a market survey trip in July 2006, the Minister of Labor, Invalids and Social Affairs Nguyen Thi Hang and authorities of the Department assessed that Qatar would indeed be a good market for Viet Nam to enter. An authority of the department said Qatar is a new potential market which can employ large numbers of Vietnamese workers in various occupations with good salaries and working conditions appropriate for Vietnamese laborers. Director of Airserco Nguyen Xuan Vui just came back from Qatar and said that working and living conditions there are rather good, with high and stable salaries. Like the UAE, foreign workers in Qatar do not have to pay any taxes. They are supplied with accommodations, health and labor accident insurances, and are given 200 more rial per month (about US$55). Currently, over 800 Vietnamese engineers and construction workers are working stably in Qatar, among which over 700 were sent by Airserco. Airserco is the only and first company of Viet Nam who has opened its office to manage Vietnamese laborers in Qatar. The company will send 1,500 more laborers to Qatar in this month. Viet Nam established diplomatic ties with Qatar on February 8, 1993. Though there is no Vietnamese embassy in Qatar, Viet Nam’s Kuwait embassy handles the country’s affairs in Qatar. At the moment, Qatar’s embassy in the Philippines deals directly with Viet Nam. Qatar aviation is negotiating a plan to open direct flights from Qatar to Ha Noi and Ho Chi Minh City. In 2005, two-way trade turnover between the two countries was US$28 million, including US$4.4 million worth of Vietnamese exports turnovers.